Lawyer Michael J. Vincent of Vincent Legal Services located in Ypsilanti taught James how to be a successful criminal lawyer. Michael started out as a police officer in Ypsilanti. 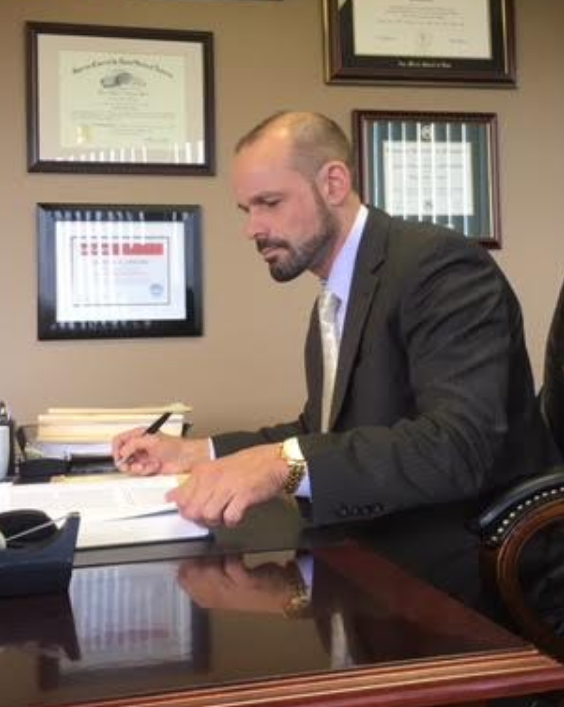 After retiring from the force, Michael went on to get his law degree and began practicing law in Washtenaw County, where he had previously worked as a police officer for over twenty years. Learning from a lawyer that was a police officer gave James a greater understanding of the intricacies of the criminal justice system. James worked closely with Attorney Michael J. Vincent for over 10 years, until forming his own law firm in 2011. His time at the Vincent Law Firm was the most valuable training ground of James's career and helped catapult James into the successful position that he has earned today. When a lawyer begins his or her career, there is often a large learning curve. New lawyers need to understand the system they are working in. New lawyers can, and often do, make mistakes from which they can learn. James was very fortunate to have Michael by his side thereby reducing the usual learning curve. James was able to avoid so many of the mistakes that other young lawyers often make. Judges and prosecutors eventually get to know the lawyers in the local community and they also get to know the types of clients that they represent. If I were to continually bring in bad people, without guilt or remorse, the judges and prosecutors would notice this and be very hesitant to work with me to obtain the outcome my clients want. It is sad but true - your freedom is often tied directly to the stature of the lawyer you hire. James formed Fifelski Legal so he could choose his cases and clients. James's goal is to take a certain type of client; he does not want to represent career criminals. Fifelski Legal is a firm that wants to represent good people that have made mistakes and are remorseful or that have been wrongly accused.